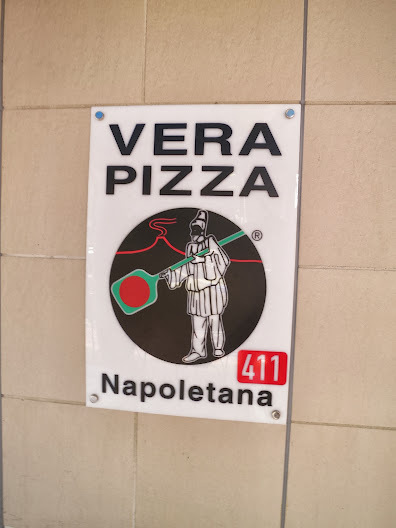 The smaller and more casual Appetito adhere to the same Pizza Vera rules as its big brother, so it’s all about authentic Neapolitan pizza in an almost fast food atmosphere. When you walk in, you buy a ticket like you would at a ramen shop, hand in your order and wait for goodness to come out of the wood oven. The Pizza Vera signs means that they make a mean marguerita and it’s only 650 yen! I ordered the romana with capers and anchovies, turned out to be simple and delicious. If you just want to grab a good pizza, the smaller Appetito is a good address, if you want to go on a romantic date, I recommend the bigger shop on Kencho Dori. Let me know what you think, what is your favorite pizza?